I met Felicia of This That Beauty in the bathroom of the IMAN Cosmetics event, I went to in NYC last year. Thankfully she took me under her wing that day! LOL! Recently she posted a picture of her hair growth, as a result of months in between relaxer touch ups and a video of her favorite products. She commented "I think I have accidentally gone natural. Not sure what to make of this...yet! 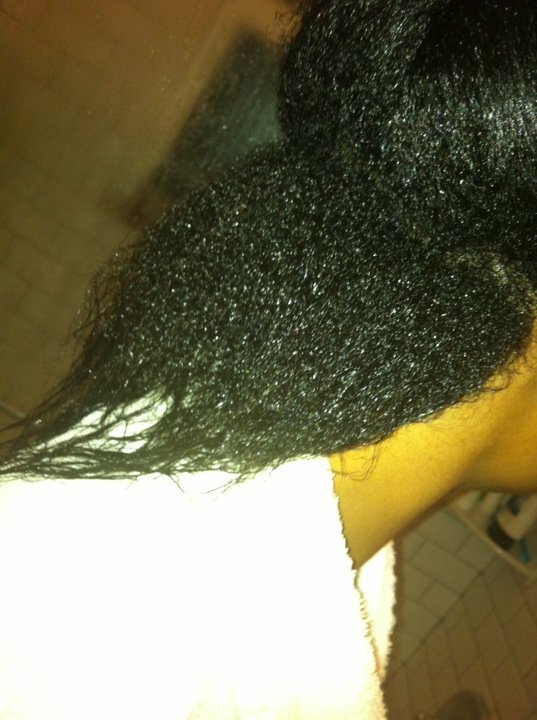 But I will keep you all posted:)"
In her video, ThisThatBeauty: My current haircare routine. 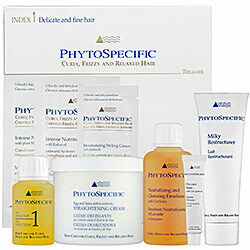 LOVE these products!, I noted the relaxer that she uses, PhytoSpecific, I thought I'd mention here! My current favorites ... I love these two products from Organic Root Stimulator!